This image of the Taal Volcano was taken from Tagaytay which is located about 50 kilometers South of Manila. 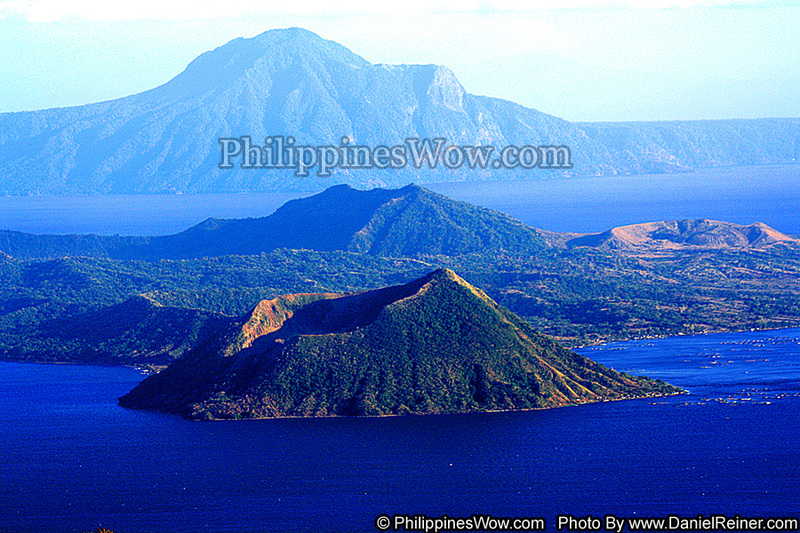 Taal is pronounced (Ta Ahl) and the volcano is located in the Taal Lake. The Taal Volcano is the second most active volcano in the Philippines with more than 16 recorded eruptions. The Taal Volcano has been quiet since 1977 but has been showing signs of possible future eruptions due to ongoing seismic unrest.